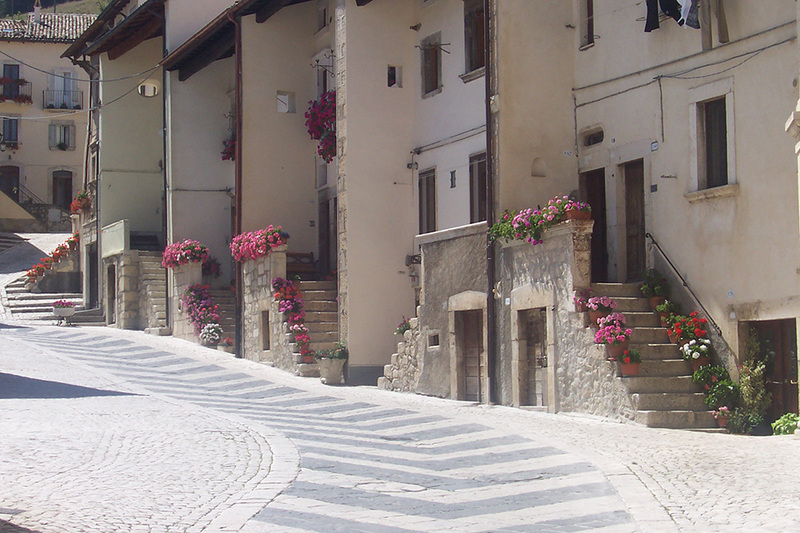 PESCOCOSTANZO, a precious jewel among less known Italian settlements. 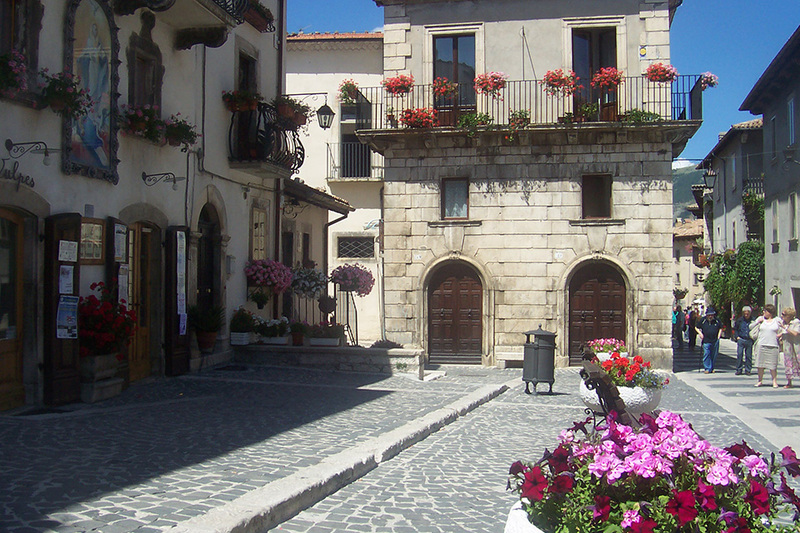 Pescocostanzo is a small hill town deep in Majella National Park area. It is one of the highest towns in Italy (1.400 metres above sea level) and an outstanding example of both civil and religious architectural conservation where people can enjoy historic heritage. It is well situated for exploring the surrounding nature where it is possible to practice outdoor activities such as walking tours, mountain biking and horse-riding trips, nordic walking, trekking and hiking in very close contact with nature. 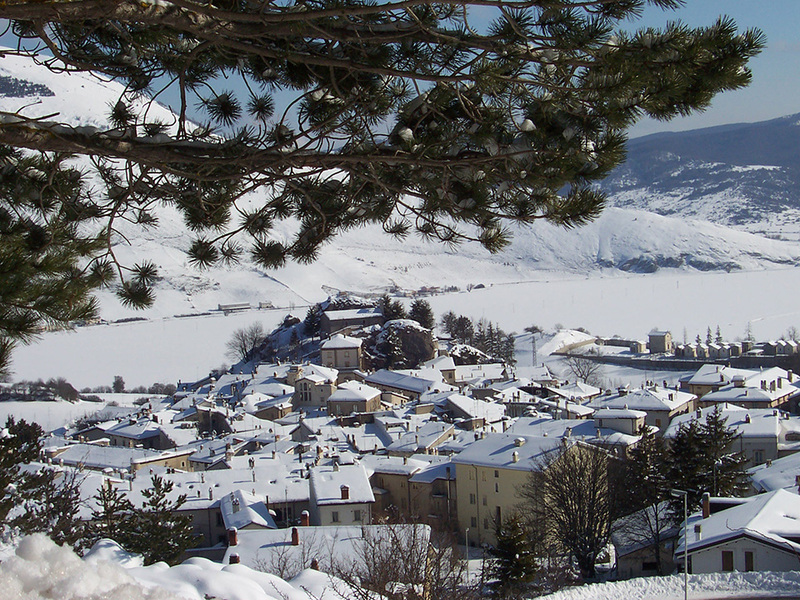 Situated in middle the of the karstic plateaus known as “The Major Plateaus Territory of Abruzzi”, Pescocostanzo is the perfect place for mountain lovers, in every season. Nature and Art combine each other in order to foster a sense of adventure and discovery. 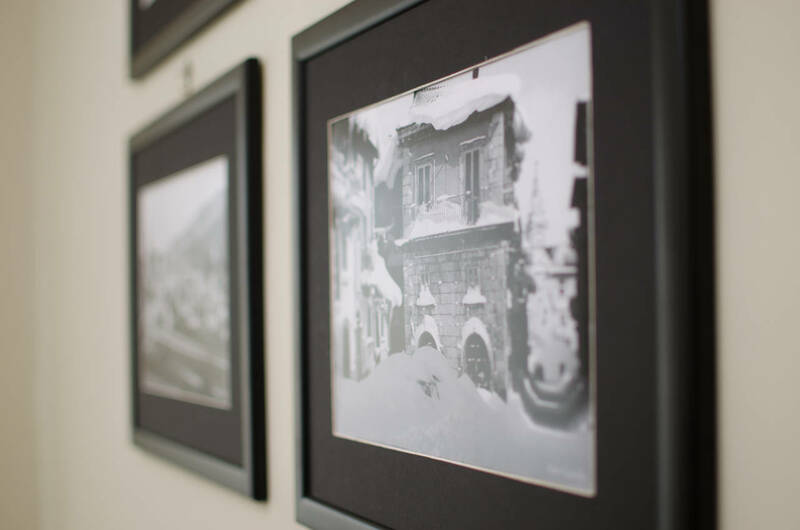 It is difficult to imagine that a very small town (1,300 inhabitants) at such a high altitude may offer so many historical, artistic and cultural elements of great importance and so many reasons for visiting and enjoying the place. The magnificent natural beauty of the places and the wide variety of their flora, fauna and forest vegetation, combine with the extraordinary wealth of Renaissance and Baroque monuments, the undamaged old town planning and the unchanged social physiognomy which make this area unique. 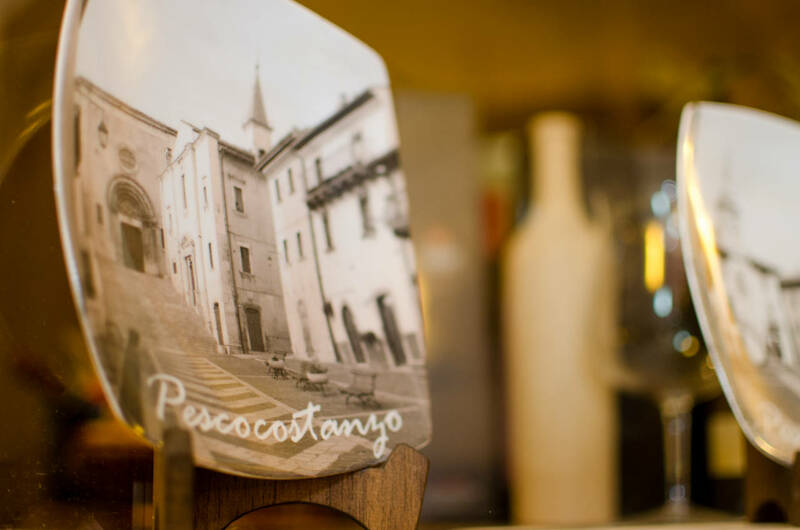 As an ancient craft centre, Pescocostanzo offers its visitors a variety of well-known artistic craft production such as filigree jewellery, bobbin lace, wrought iron and carved wooden making but also a lot of livestock products. 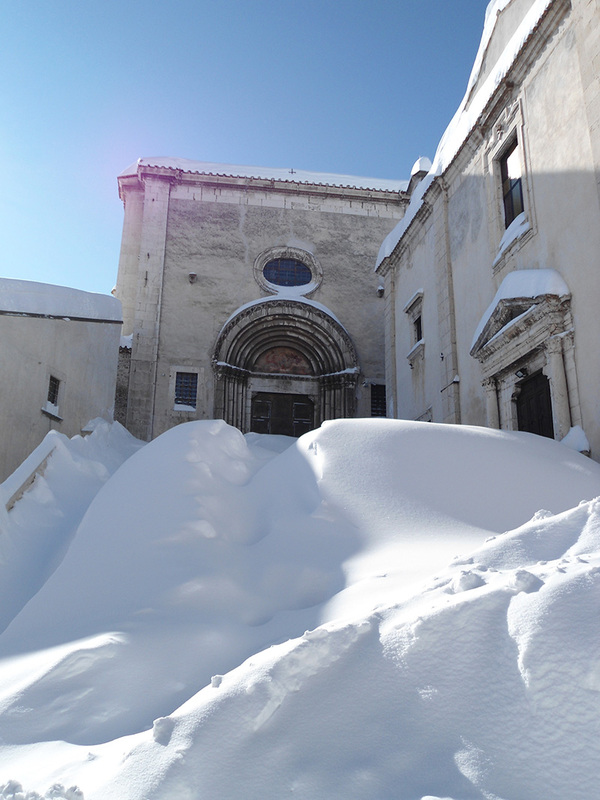 Moreover, there is also a wider choice of tourist facilities in both summer and winter also due to the services offered by two neighbouring towns, Rivisondoli and Roccaraso, so that the three towns join together to form the most important mountain tourist area of Abruzzi. The winter ski resort of Vallefura, located close to the town, is provided with beautiful ski runs and new ski lift systems but also with a Snowpark and an outdoor playground for children (the so called “Baby Garden”). This resort gives one more chance to choose in addition to Roccaraso Aremogna and Rivisondoli Montepratello ski runs. The cross-country skiing centre of Sant’Antonio Wood provides the most famous and appreciated tracks of Abruzzi, with mechanical beating of the ski runs and the support of a ski school. The centre offers several facilities such as ski rental, ski waxing and food court. 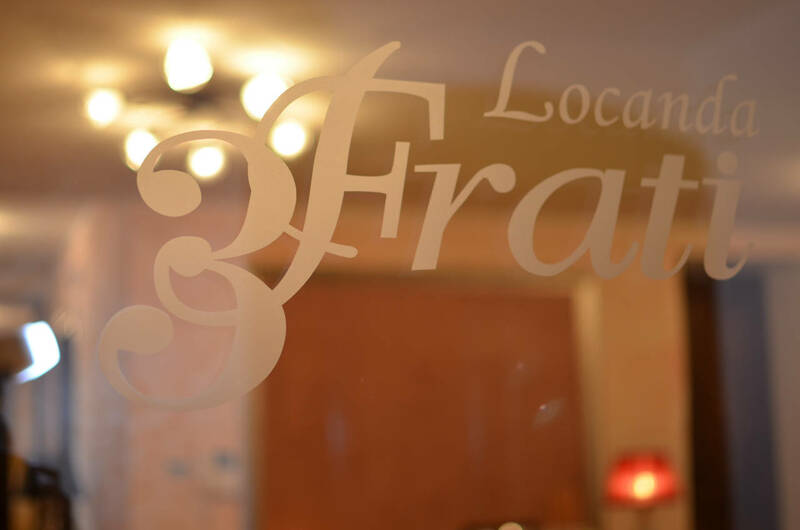 After skiing it is especially worthwhile having a walk in the historic town centre among Baroque buildings, houses with vineyards and local craft workshops which are typical of the area. It is recommended to visit Pescocostanzo’s churches, especially Santa Maria del Colle’s Church, in order to admire its charming decorative style and the different works of art inside it. It is possible to admire wonderful laces in the Bobbin Lace Museum. The laces are hand-crafted by Pescocostanzo’s female craftsman who are the symbol of an ancient art handed down from master craftsmen’s wives who lived during the second half of Fifteenth Century.